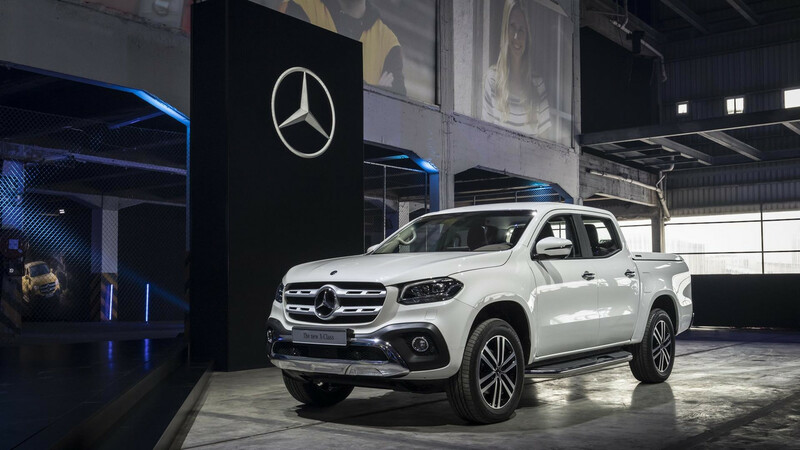 Going on sale early next month, but not coming to the U.S.
Mercedes-Benz is currently presenting its all-new X-Class pickup to media and prospective customers at a driving event in Chile. 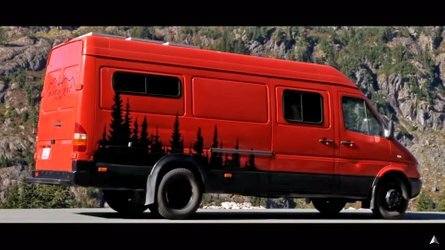 The automaker has used the fabulous nature around the capital Santiago de Chile to shoot a couple of fresh promotional videos of the brand’s first-ever pickup truck. 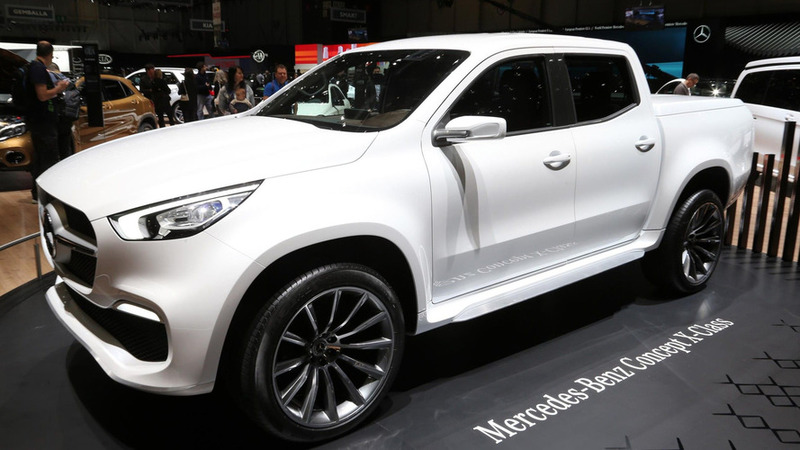 Think of it as a more upscale version of the Nissan Navara, as the two vehicles share a common platform. 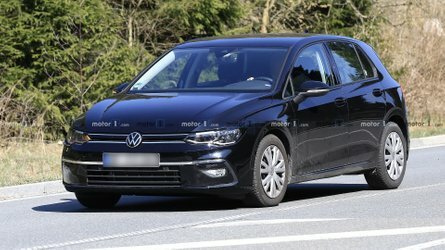 However, Mercedes promises its model is considerably better in every possible way than its more mainstream sibling with more appealing design (or appalling, according to a BMW executive), premium touches inside the cabin, and a 258-horsepower (190-kilowatt) six-cylinder diesel engine expected to join the range next year. Speaking of engines, at launch the X-Class will be available in either X220d or X250d trims with 163 hp (120 kW) and 190 hp (140 kW) respectively, as well as a 165-hp (122-kW) gasoline version. 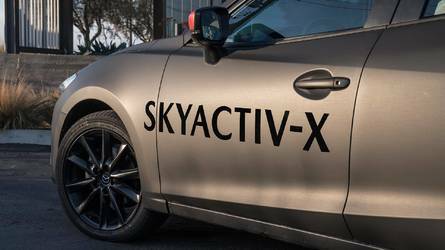 Both will come paired to either a six-speed manual, or a seven-speed automatic transmission, sending power to all four wheels. 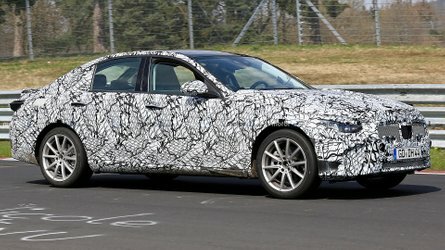 As far as the range-topping X350d version is concerned, it should be available mid-2018 and should become the "leader of the segment," according to Mercedes, offering five different driving options: Comfort, Eco, Sport, Manual, and Off-road. 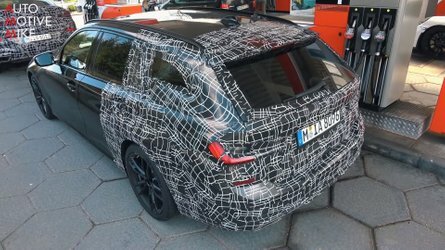 The brand is not planning a V8-powered AMG version, at least for now. If you live in Germany, you’ll be able to order the X-Class in a couple of weeks at a starting price of €37,294 including VAT (approximately $43,114 at the current exchange rates). The automaker has no plans to bring the pickup to the United States, but customers in South Africa and Australia will get it in early 2018. Brazil and Argentina will follow in 2019.